And yes, you might notice some cucumbers up there. This was a side dish that was part of the original recipe. 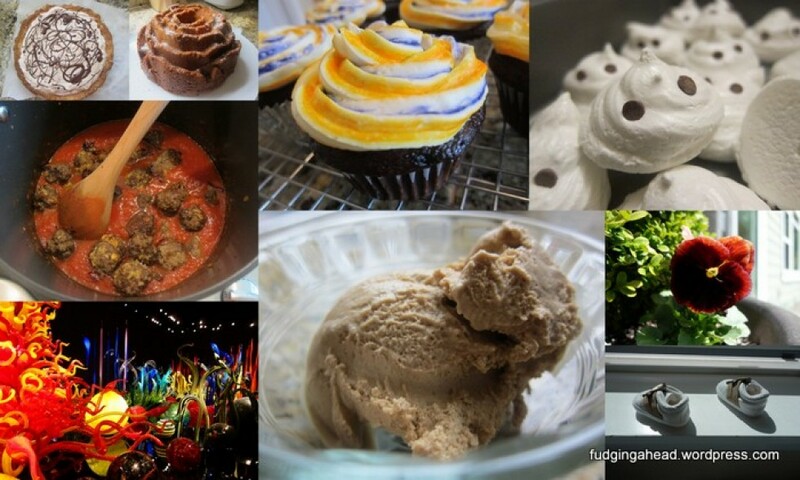 It was okay, but not necessarily something I would make again, or worry about following a recipe. 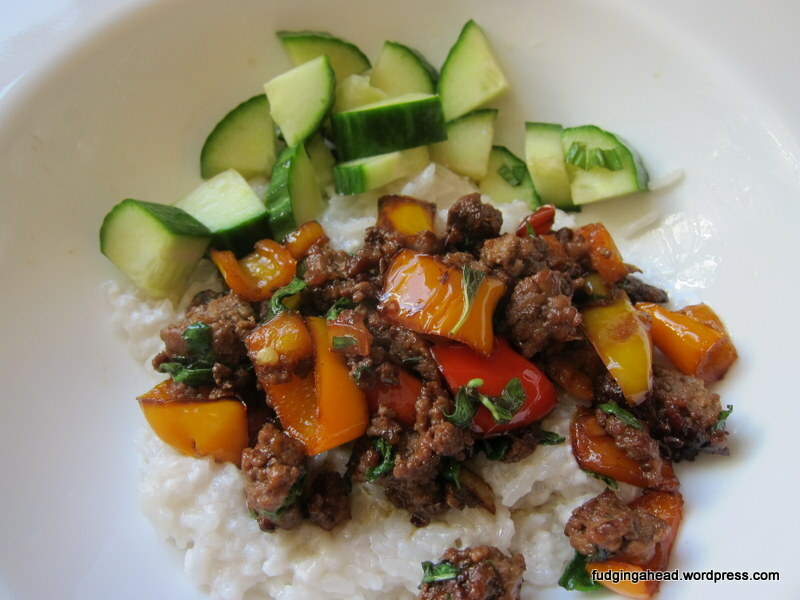 You can just mix some of the soy sauce mixture for the beef below with the cucumber, along with some basil, and let it marinate. The rest of this dish was great and I have made it again. It also tastes good with plain rice, and you can up the lime juice flavor if you want. I scaled it back the second time I made it because the first time it was too strong for me, but I’m not a major lime lover. In a medium saucepan, bring the milk, water, and ginger to a boil. Add the rice, stir, then cover and reduce the heat to low so that it simmers. The rice will need to cook for about 15-20 minutes to absorb most of the liquid and be tender. Remove from the heat but leave it covered for at least 10 minutes. In a bowl, stir together the lime juice, sugar, and soy sauce. Set aside. 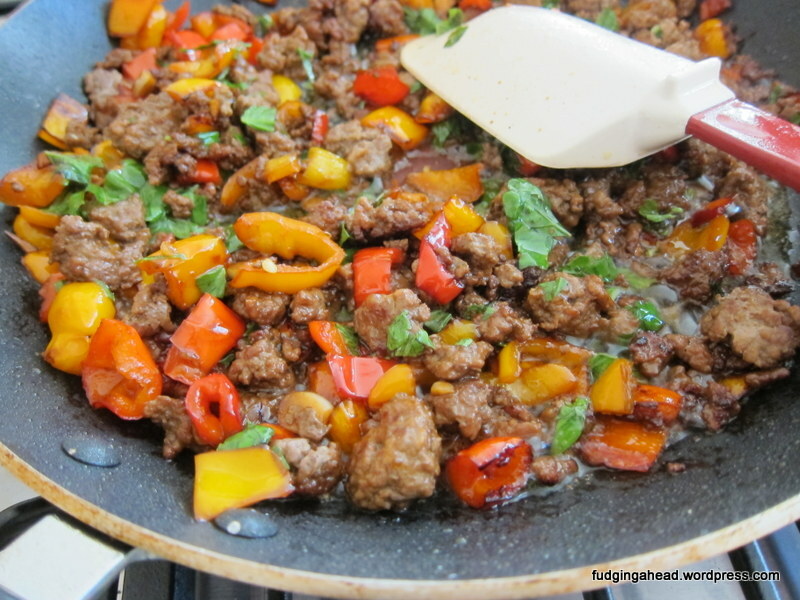 In a large skillet, heat oil and brown the ground beef. Season with salt and pepper. When the beef is cooked through, remove from the skillet and set aside. 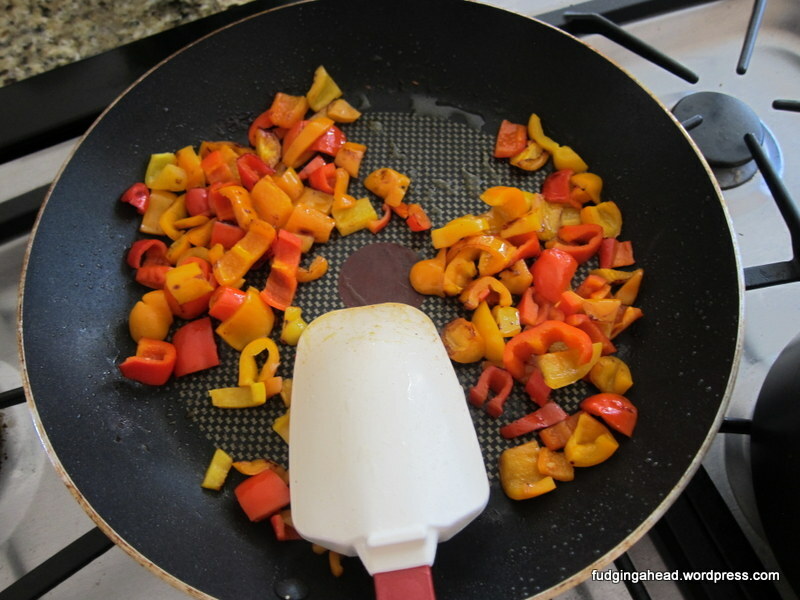 Add more oil if necessary, then add the bell peppers. Again, season with a little salt and pepper. When the peppers are soft, about 5-8 minutes, add the garlic and cook for another minute. Then add the beef and lime juice mixture. Stir and cook for another few minutes until the liquid has evaporated/absorbed. 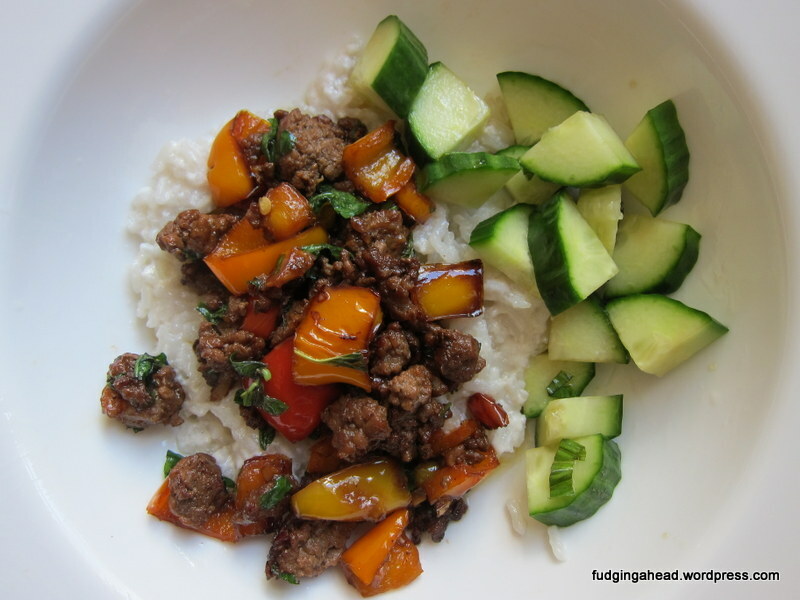 Stir in the basil, then serve with the rice. In a bowl, stir together the lime juice, sugar, and soy sauce. Set aside. 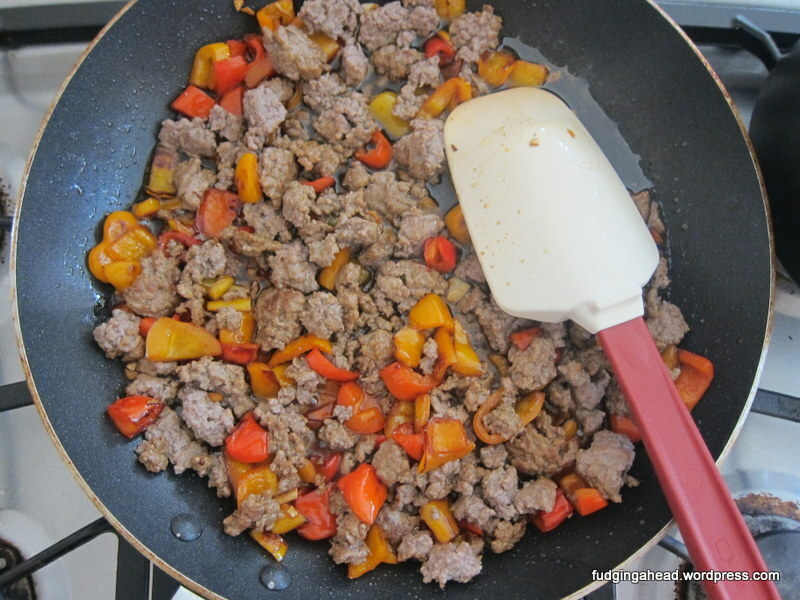 In a large skillet, heat oil and brown the ground beef. Season with salt and pepper. 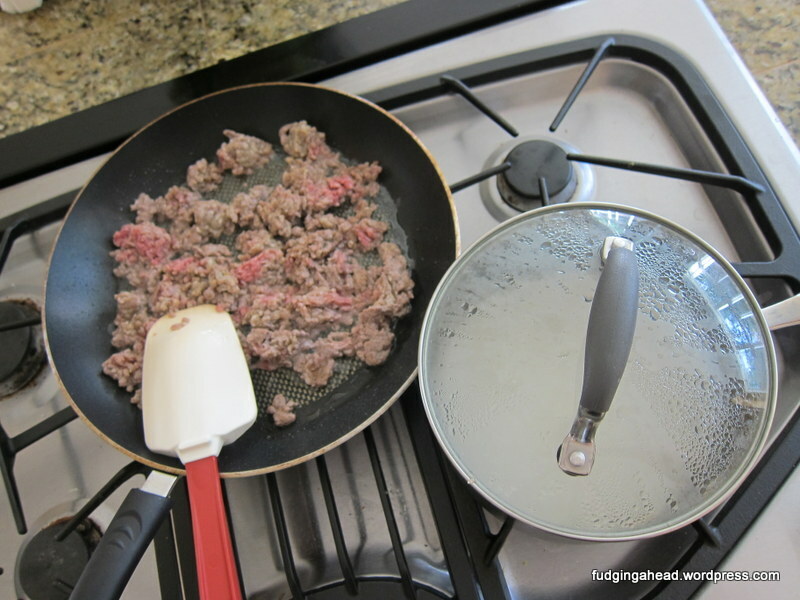 When the beef is cooked through, remove from the skillet and set aside. 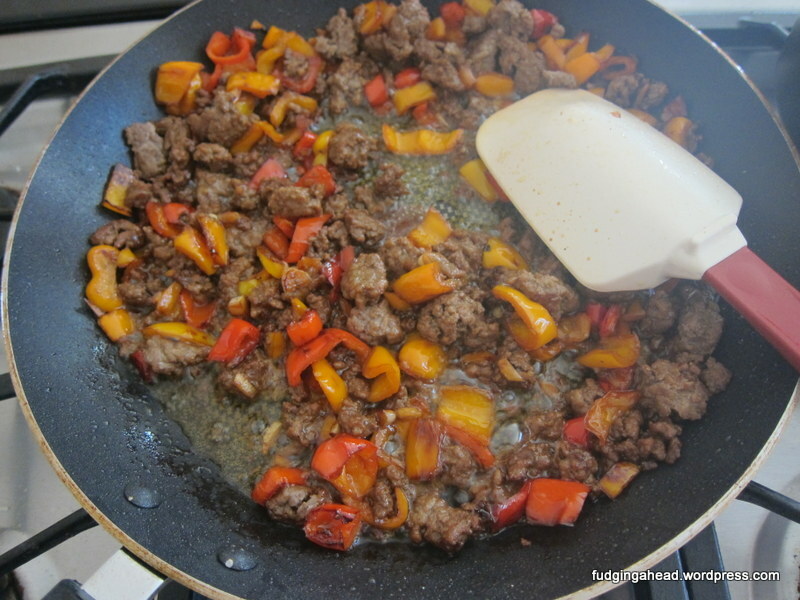 Add more oil if necessary, then add the bell peppers. Again, season with a little salt and pepper. 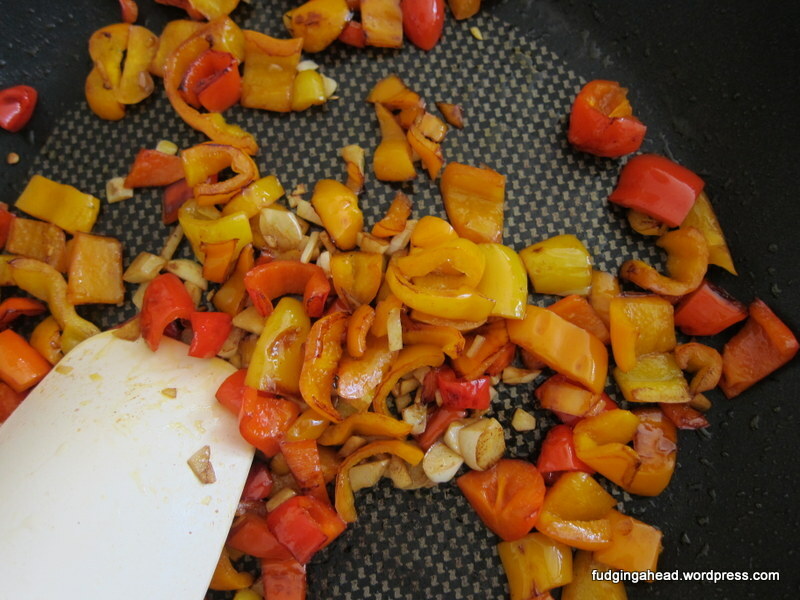 When the peppers are soft, about 5-8 minutes, add the garlic and cook for another minute. Then add the beef and lime juice mixture. Stir and cook for another few minutes until the liquid has evaporated/absorbed. 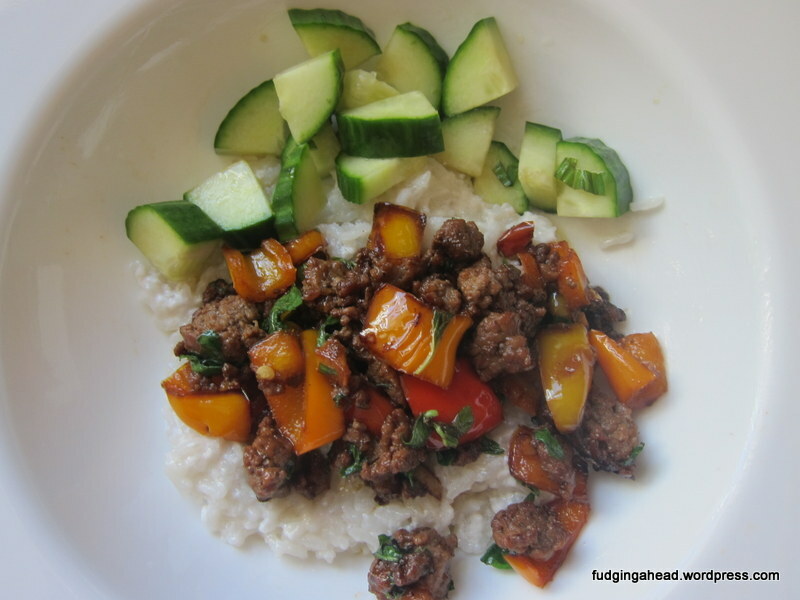 Stir in the basil, then serve with the rice.